Our experienced Malvern pest control technicians are always on the forefront to ensure that pest issues do not do not inconvenience the residents’ way of life. We know that pests can be a nuisance or can later become a major problem when they cause diseases or damages to your property. To prevent these filthy creatures from causing such problems, we have invested in high quality equipment that is effective even in adverse conditions. Our efforts in research coupled with over 3 decades of experience in this field has enabled us come up with the best pest control methods. When fighting these creatures, we put in to consideration factors such as proximity to neighbours and availability of pets. This is an essential determinant of the best eradication methods to be implemented in either residential or commercial regions. 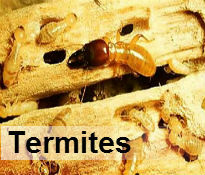 Our services include termite control, insect fumigation, bird control, weevils control and dealing with rat, mice and rodent control issues Every methodology implemented by our pest control Malvern specialists’ lies in tandem with the governing rules and regulations. 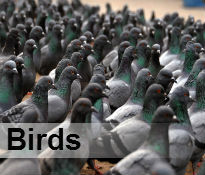 We also offer invaluable advice on any issue you may have regarding pests. 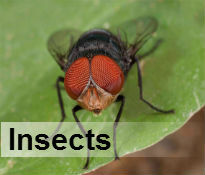 Being specialists in pest control, we have recorded immense success in our fight against cockroaches, snakes, wood borer beetles, birds, wasps, crickets, bees, bedbugs, fleas, ants and rodents. We are aware that pest control in Malvern goes beyond traditional extermination methods that leave your home prone to infestations. In fact, during our control practices, we seal possible pest re-entry points. 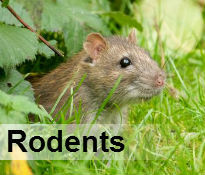 Therefore, if you need a good pest control service in Malvern, contact us today.